Hot on the heels of Jamie Oliver’s jerk rice furore, a Labour MP has slammed a Japanese-themed cocktail bar for ‘cultural appropriation’ after it used white women dressed as geisha girls to promote its opening night. As reported by the Daily Mail, Labour MP Rosie Duffield accused the Tokyo Tea Rooms in Kent of being culturally insensitive, just days after Labour frontbencher Dawn Butler accused chef Jamie Oliver of cultural appropriation over his ‘Punchy Jerk Rice’ dish. Writing on Facebook she said: “I was disappointed to see that Canterbury’s latest venue, Tokyo Tea Rooms took such a culturally insensitive approach on their opening night last weekend. 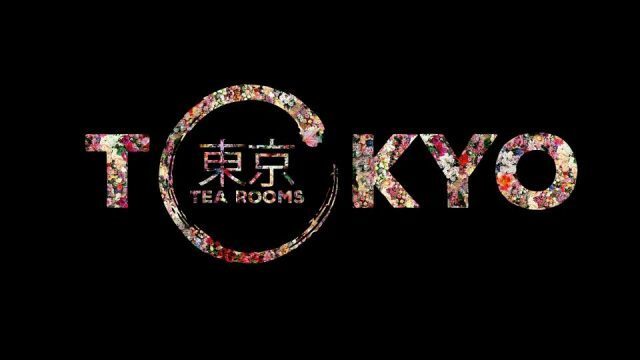 Students have started a campaign to boycott the Tokyo Tea Rooms bar, with vice-president of welfare Omolade Adedapo of Kent Students’ Union saying the stunt was “uncalled for” and a “mockery and festishization” of Japanese culture. Responding to criticism, Matthew Jones-Roberts, manager of the Tokyo Tea Rooms bar, admitted that part of the evening was an error of judgement, as reported by Kent Online, but that he didn’t think the theme of the bar itself was an issue, adding that their ethos behind was “cultural appreciation”. “We really looked into it and the culture is so interesting and rich. We wanted to bring something new to the City of Canterbury,” he said. Last week Jamie Oliver was caught in the cross hairs in a row over his ‘Punchy Jerk Rice’, which critics claimed was an exploitative appropriation of Jamaican culture. Cultural appropriation? What ever happened to walking a mile in another man’s moccasins?